Evolving into one of the country's top athletes, Antonio Alkana has achieved success through gradual, consistent progress. 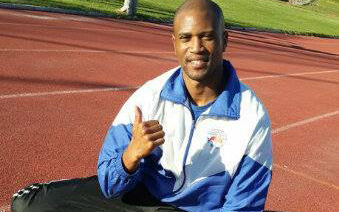 The Western Cape star clocked 13.32 seconds to win the African Games title in 2015, knocking on the door of the national record in his specialist 110m hurdles event. 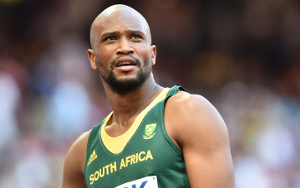 The following year he dropped his personal best to 13.28 and bagged another continental crown by earning the gold medal at the African Championships in Durban. Alkana took a huge leap forward in 2017 when he stormed to 13.11, smashing the SA mark by 0.13 with a superb performance in Prague. After reaching the semifinals at the 2016 Olympic Games in Rio and the 2017 World Championships in London, he has started to find the consistency required to make an explosive breakthrough at the highest level.